These handy miniature tool kits made by CruzTools come in electric or acoustic versions that will fit in your gigbag and could prove crucial if an emergency strikes when you’re playing live. 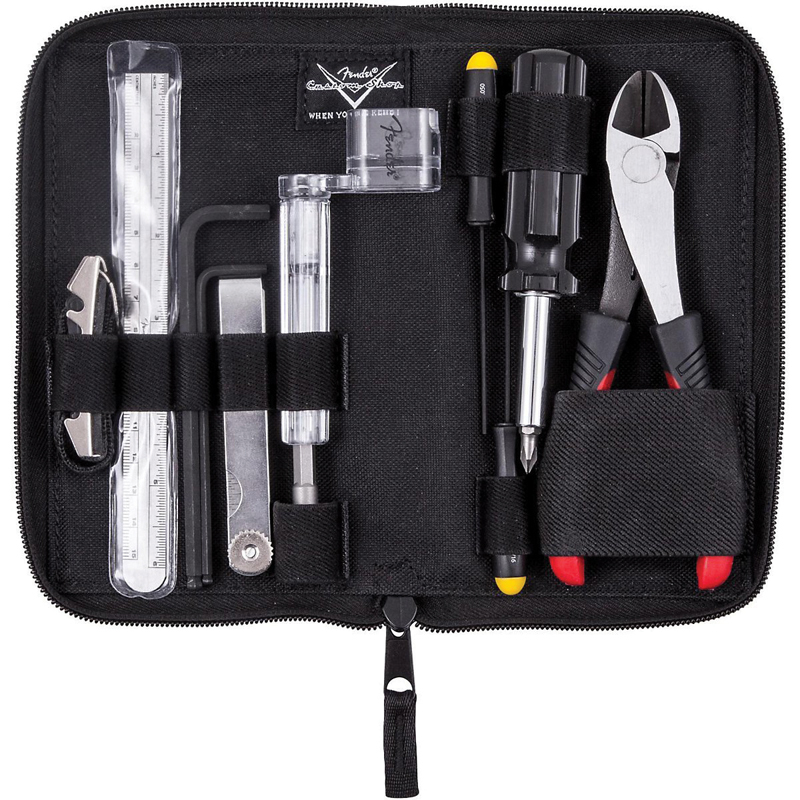 They contain everything a guitarist could need for setting up and adjusting their instrument, including a four-in-one screwdriver, hex wrenches, steel ruler, string winder and cutter and a capo. They come in a tough polyester pouch, too. The PolyTune Clip is simply one of the best mini tuners on the market. The smaller, clip-on sibling of the Danish company’s PolyTune and PolyTune Mini stompbox tuners, it offers three modes ± polyphonic, enabling you to tune all six strings at once, chromatic and strobe. With a tough stainless steel clip, it’s designed for use on electric, acoustic or bass guitars and the screen automatically flips in order to be readable at whatever angle you’re using it. 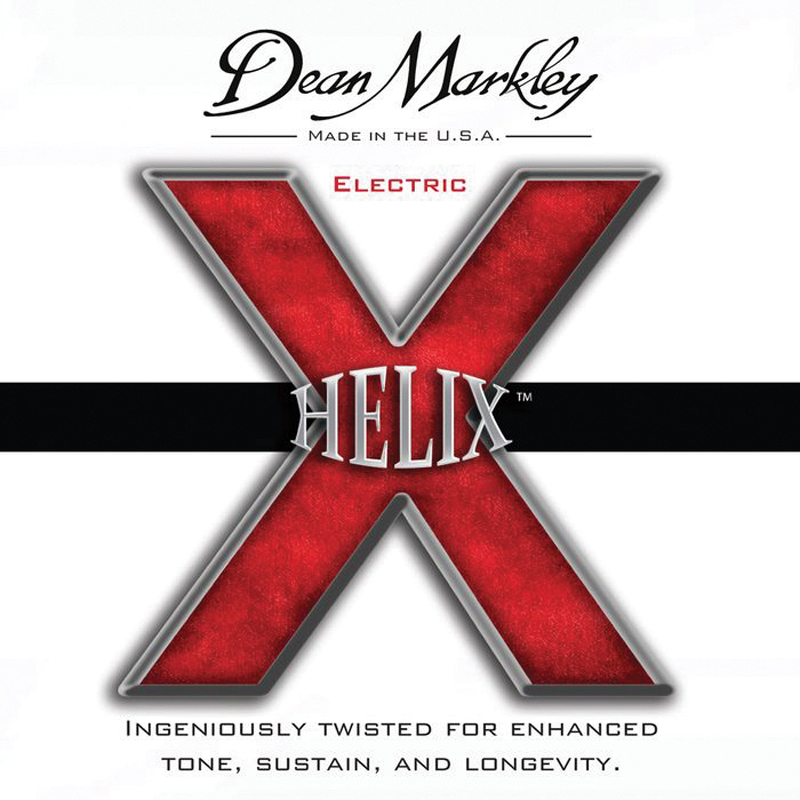 No guitarist can ever have too many packs of strings, and Dean Markley’s Helix sets use innovative new technology. The company claims Helix strings last up to six times longer than other brands due to the company’s patent-pending elliptical winding process, which it says results in a smoother feel and a richer, more resonant tone. Made of eight per cent nickel-plated steel wrapped over tinned mandolin hex-core, the strings come in gauges 9, 10 and 11. Established earlier this year, Overdrive Straps are already being used by the likes of Mastodon’s Brent Hinds and Troy Sanders. Each strap is handmade in The Netherlands from high-quality full-grain leather and retro fabrics. 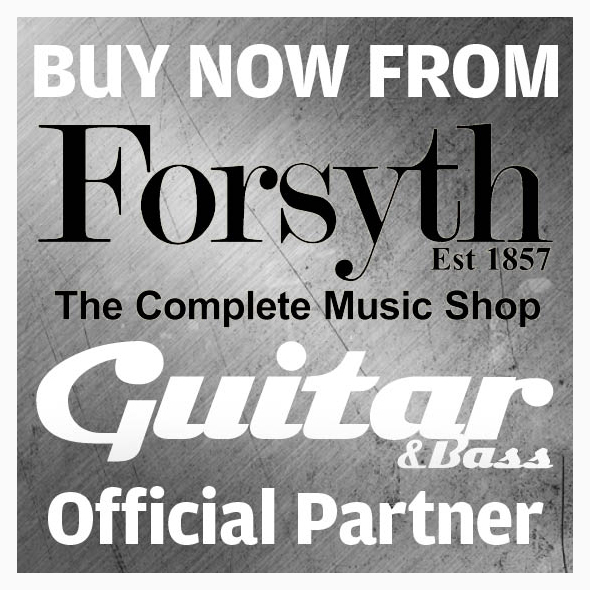 They can be made to each guitarist’s individual requirements, with a wide range of seatbelt, retro-fabric and leather designs and custom lengths. The company also sells useful `beer bottle’ strap locks to stop your guitar suffering any nasty on-stage accidents and ships worldwide. 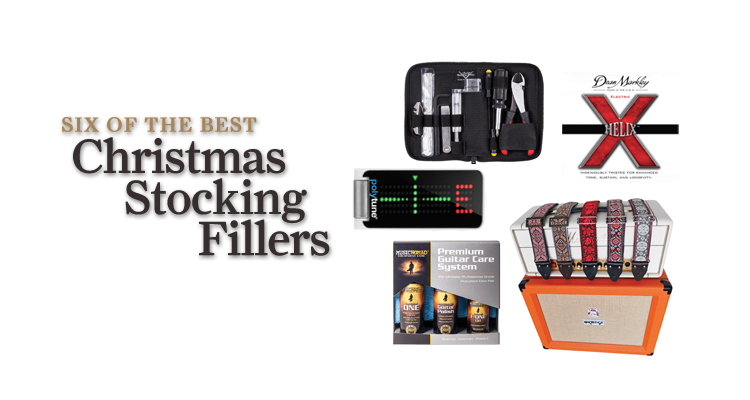 This complete care kit will help you keep your beloved instruments in fine fettle. 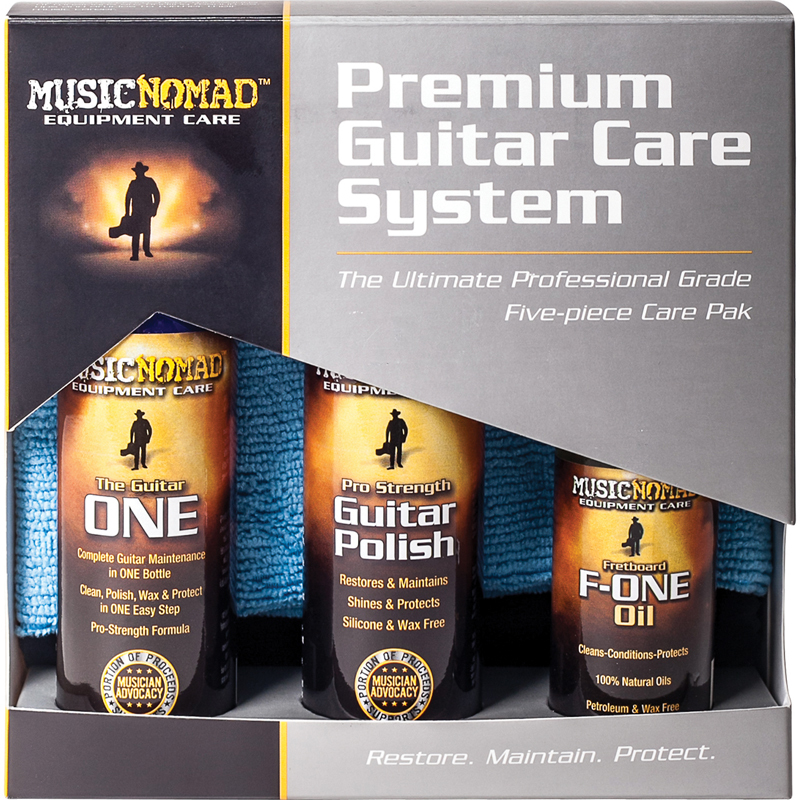 It comprises an all-in-one cleaner, polish and wax, a second polish for deeper cleaning, fretboard oil to clean and condition your fretboard, and two super-soft microfibre towels. The company also offers the String Fuel cleaner and lubricant to keep your strings free from oils and dirt that build up over playing time. 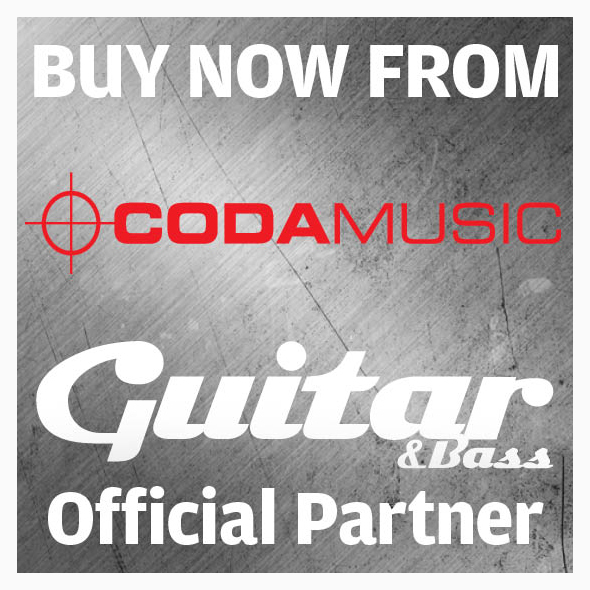 As an added bonus, every purchase of a Music Nomad product contributes money to musical non-profit organisations and the Musicnomad.com online resource for musicians. 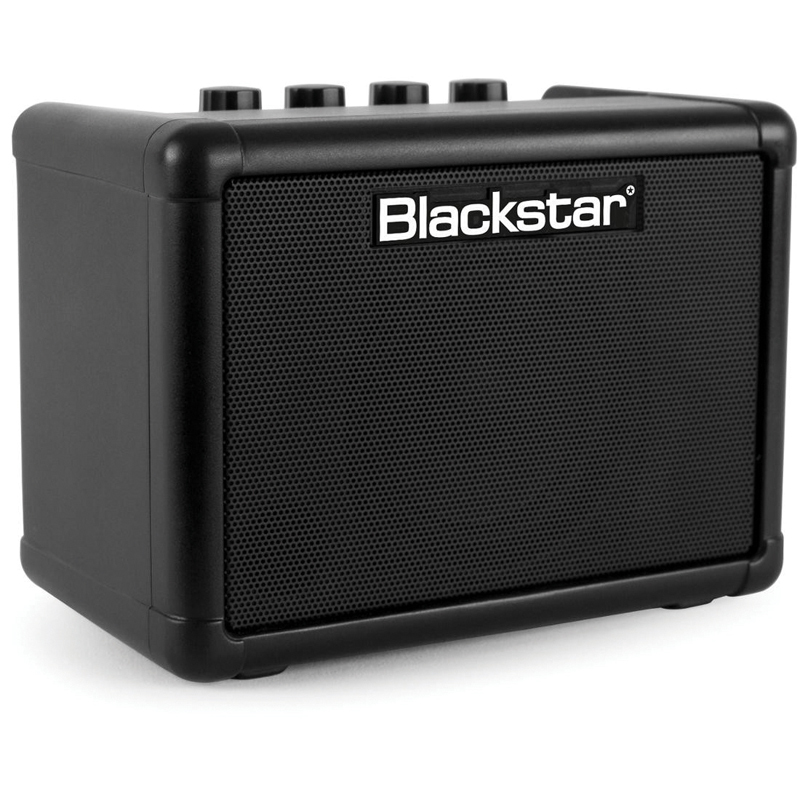 Blackstar took our breath away when it first released the Fly ± a cutting-edge three-watt mini amp that packs the company’s Infinite Shape Feature, tape delay effects and two channels into its tiny enclosure, with just a three-inch speaker. It also has an MP3/Line In jack for connecting an MP3 player, phone, tablet or laptop so you can play along with your favourite tracks. The added option of powering the Fly by battery makes it a truly portable tone machine that punches well above its feather-light weight.